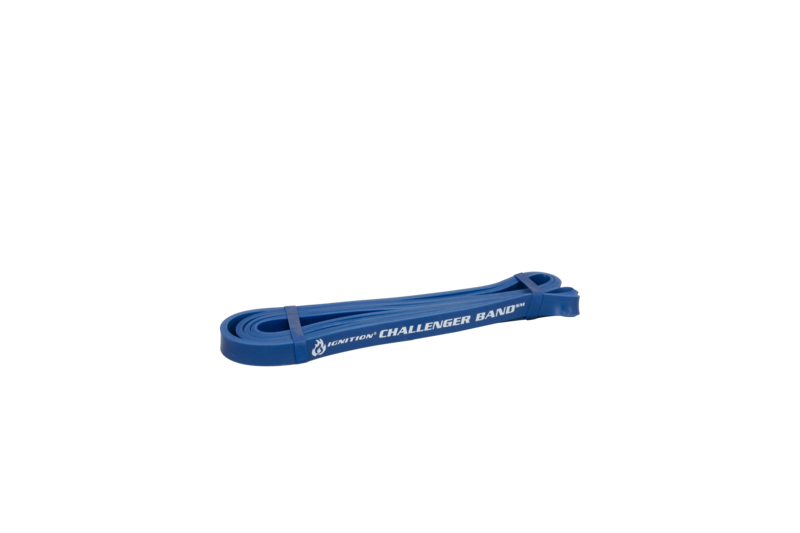 Developed from proven results-oriented movements and progressions as seen in our facilities over the last decade, the CHALLENGER resistance band program was designed for our professional athletes to get a productive workout on the go. These core movements can challenge any athlete, over time, with scaled up resistance and frequency. 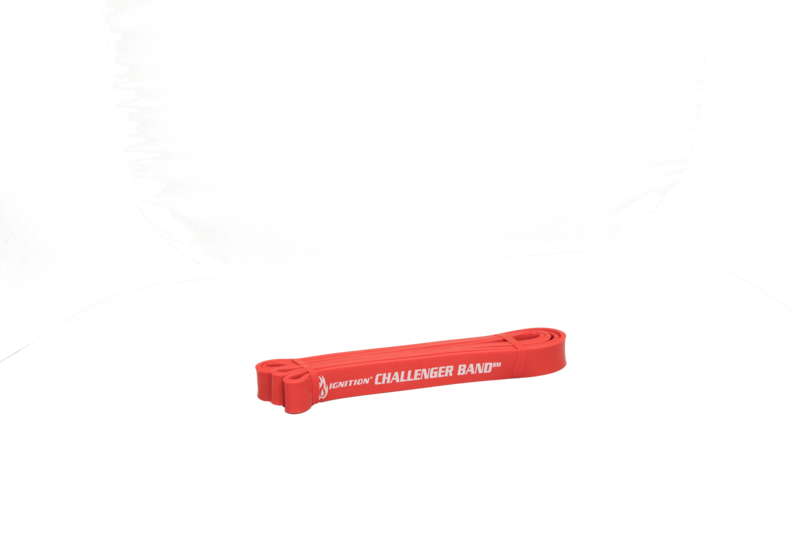 Now it’s your turn to train like a Pro – anytime, anywhere and with proven results.